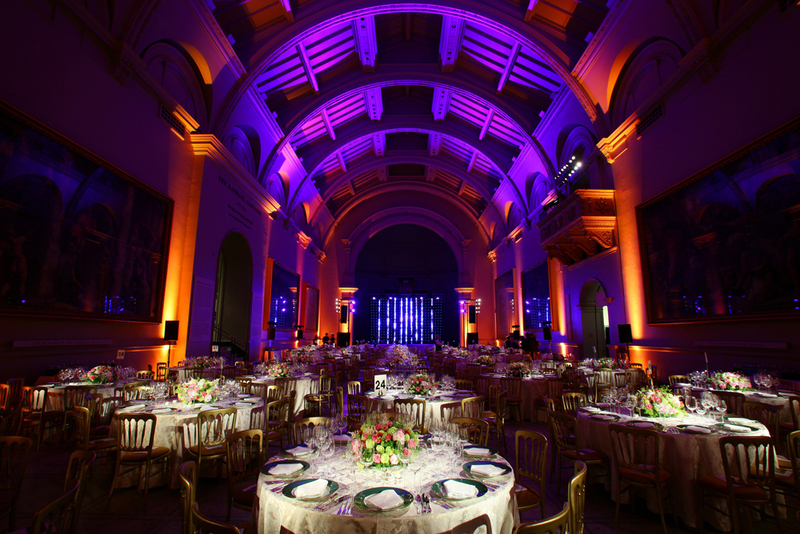 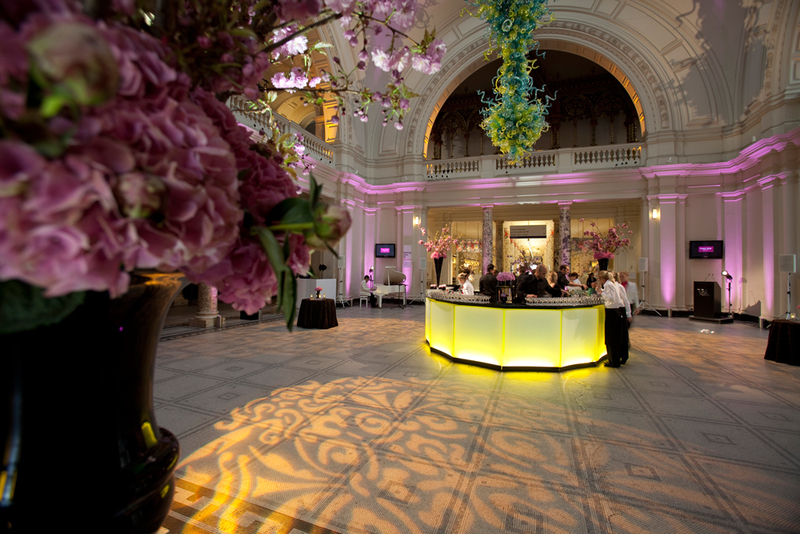 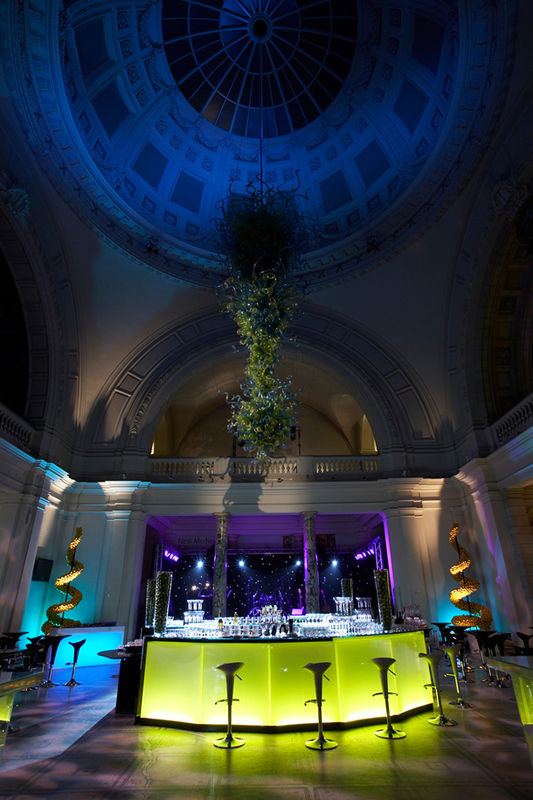 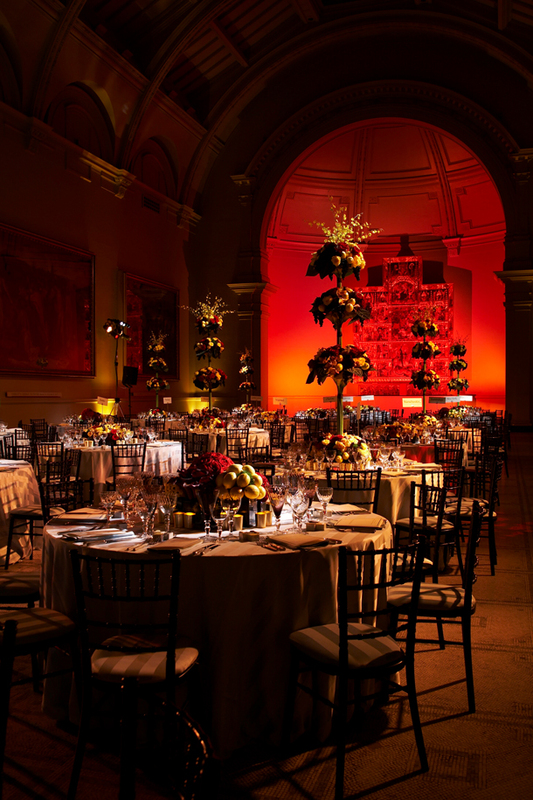 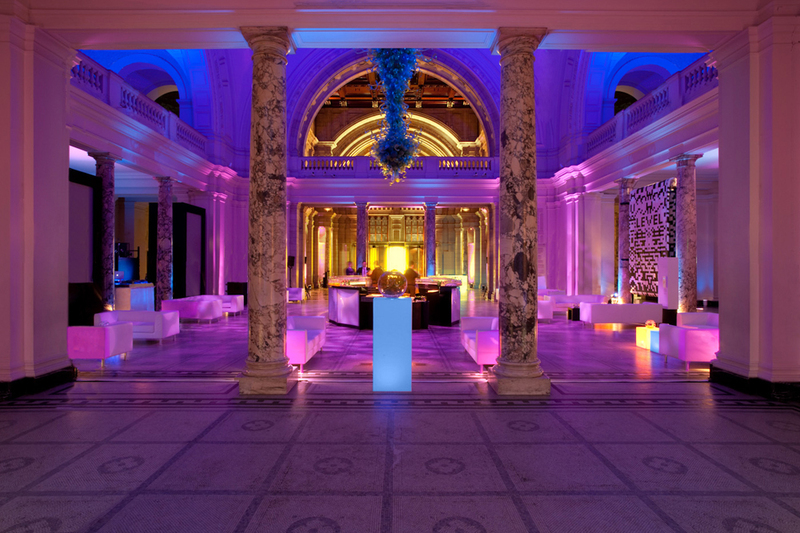 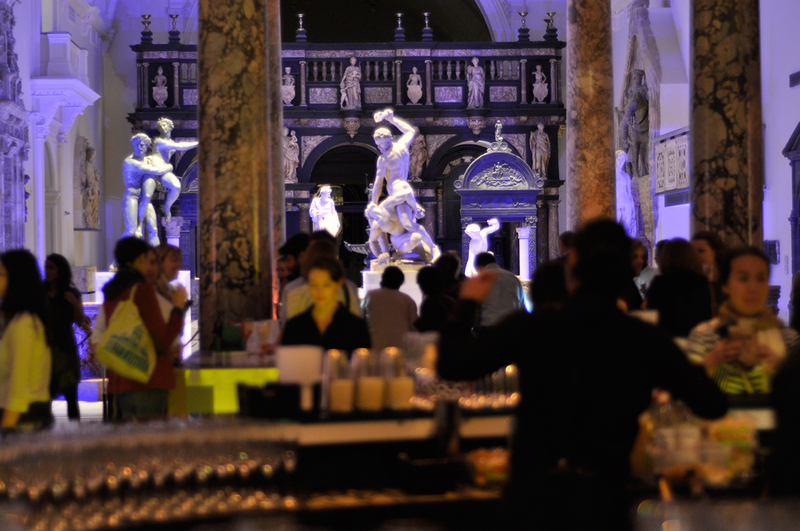 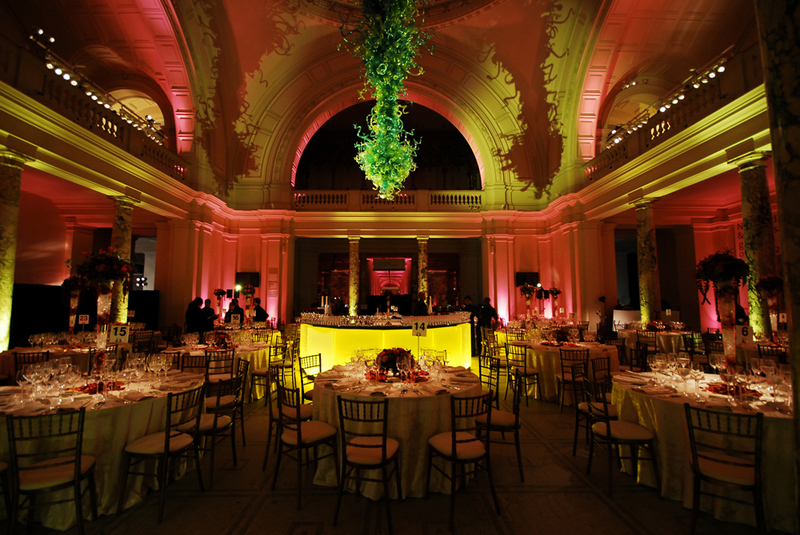 The V&A’s magnificent gallery spaces and stunning John Madejski Garden combine to make it one of London’s most unique venues for corporate and private entertaining. 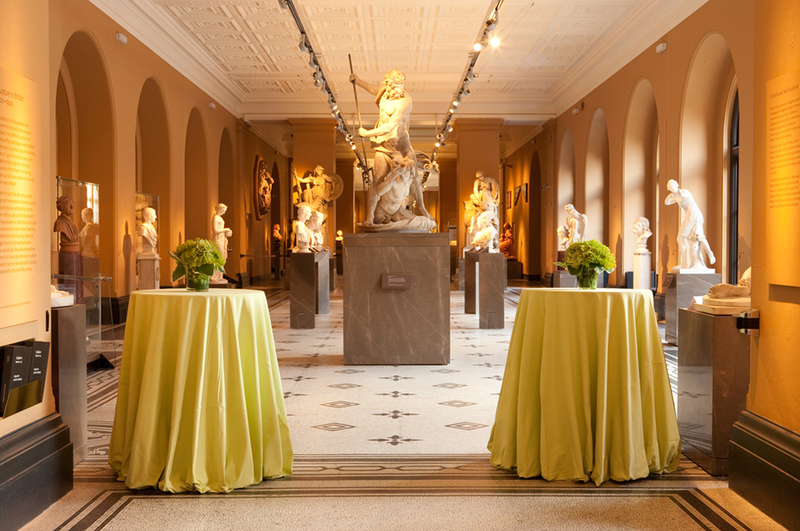 The Museum is available to hire for a range of events, from meetings to canapé receptions, private views and dinner dances. 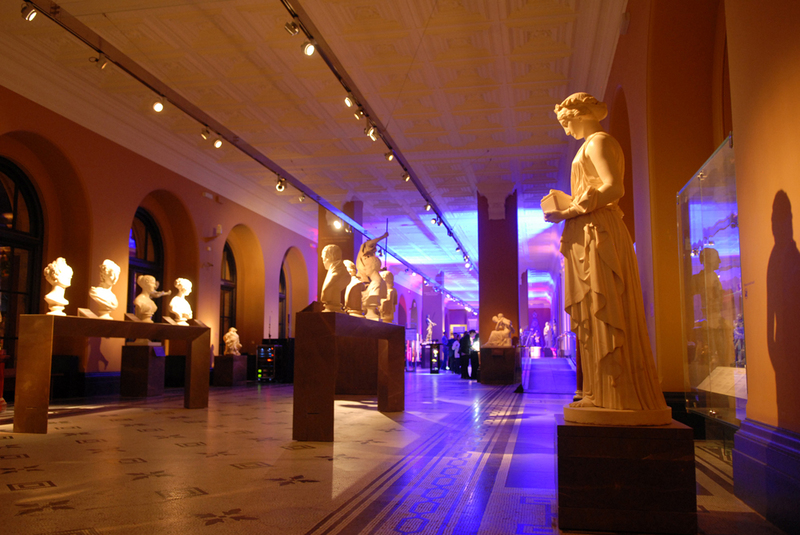 The Museum also provides a stunning backdrop for filming and photo shoots. 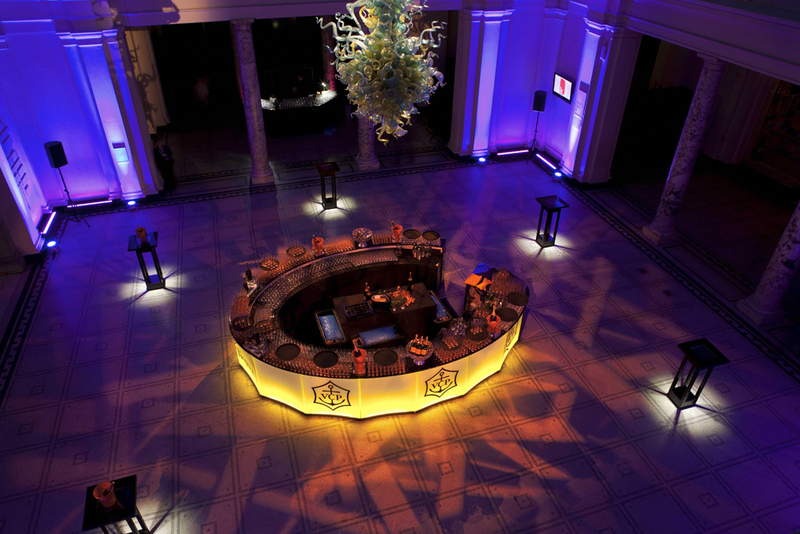 Please contact the Corporate Events team using the email corporateevents@vam.ac.uk as presently our phone number is down. 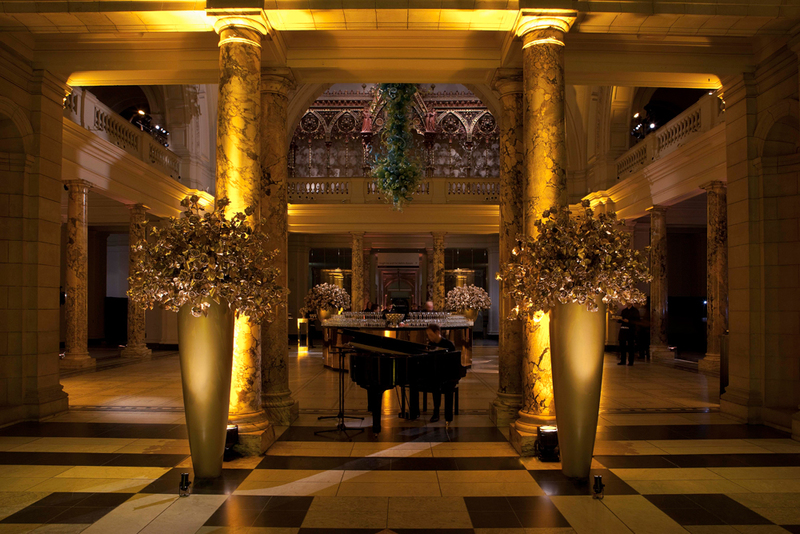 We apologise for the inconvenience. 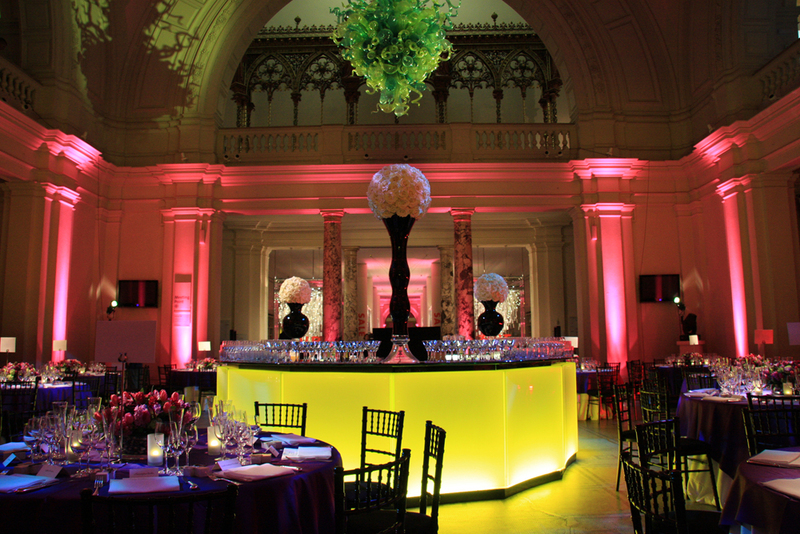 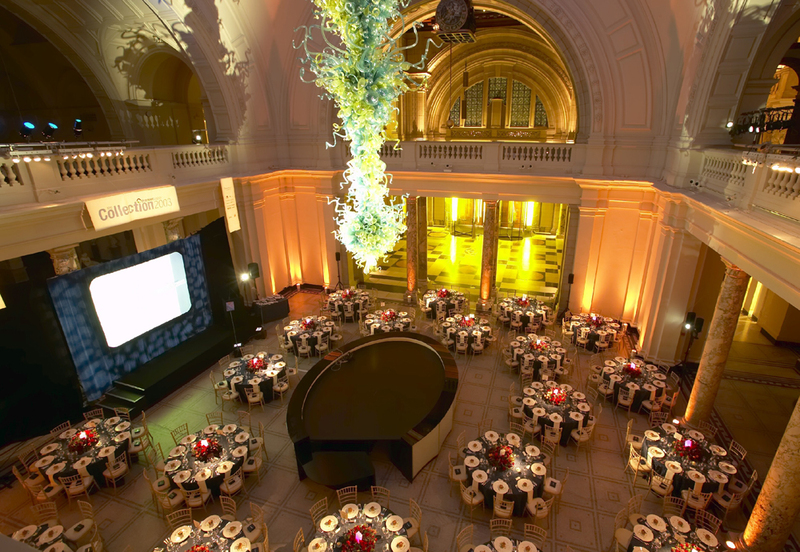 Corporate Members enjoy discounted and complementary hire of the V&A. 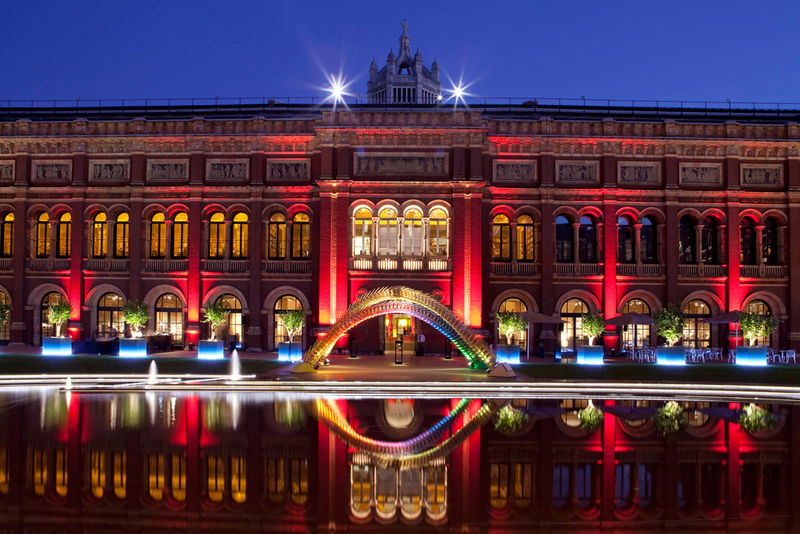 The V&A is a member of Unique Venues of London.